We are pleased to inform you that we will participate in the Nordbau exhibition, in Neumünster Germany from 5 till 9 September 2018. We would like to invite you to visit our stand to inform you about our possibilities and product ranges. 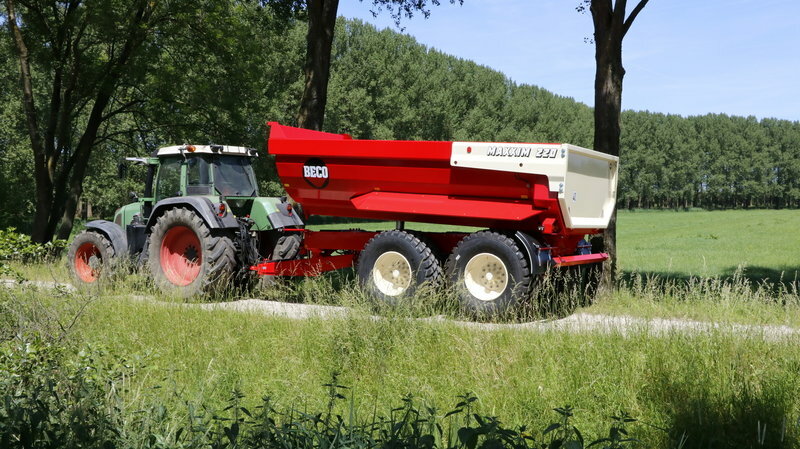 The Beco tipping trailers produce maximum performance in all circumstances, have minimum running costs, maximum lifetime and maximum security. 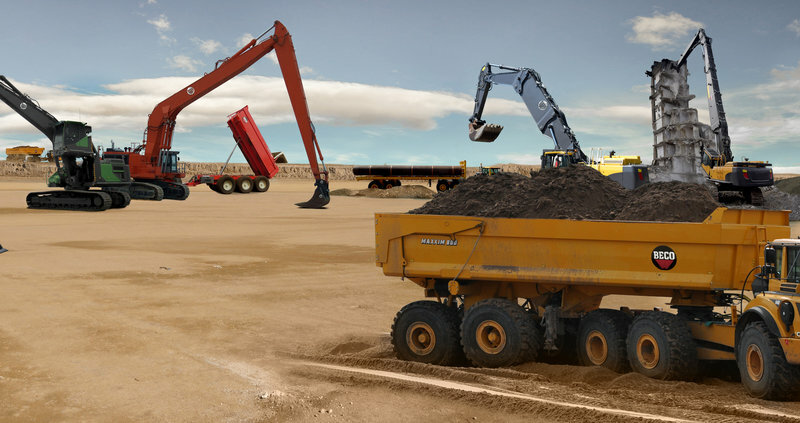 For more than 35 years, we have been developing and manufacturing a wide range of equipment and work tools to enable more efficient use of your construction-, earthmoving- and mining equipment. The mix of our client-oriented approach, experienced in-house engineers and our own production facilities, enables us to always meet your equipment needs. 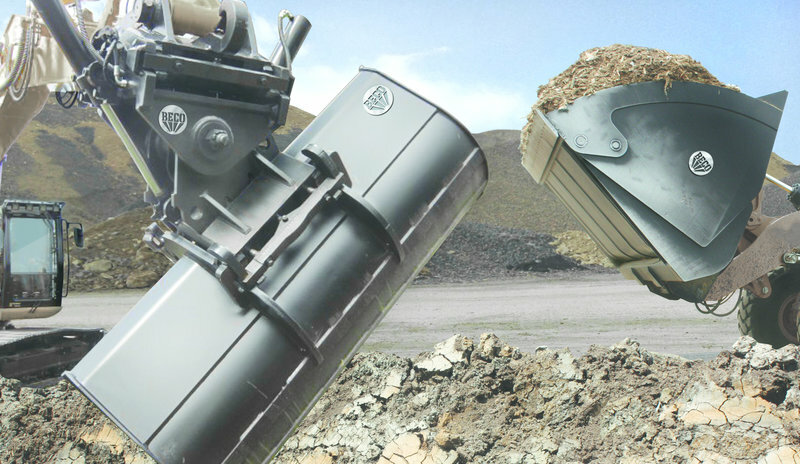 BECO MODIFICATIONS | Booms and arms, long fronts, cabs, protection, undercarriages, counterweights. Beco modifications is specialized in modifying construction machinery to make it ready for your (specific) job. For every modification we are your partner, from design to commissioning. We offer custom –built solutions, including CE-marking if required, to meet your requirements. For every brand we are your partner.